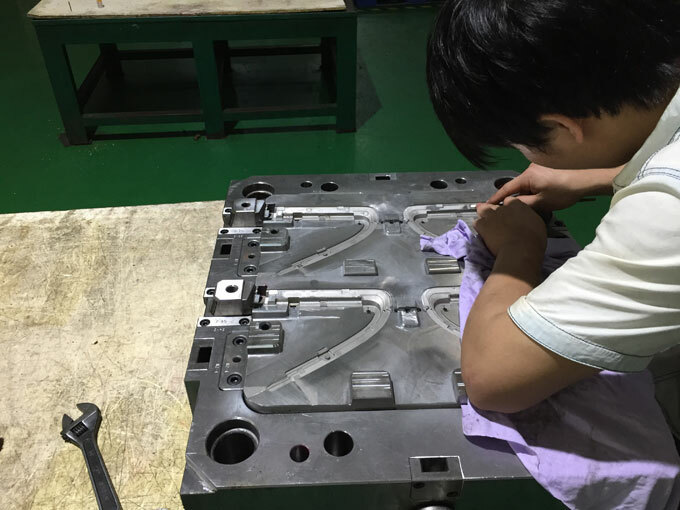 In the process of plastic injection moulding, if various parameters are not well controlled, the plastic products are prone to shrink after moulding, which will affect the precision of plastic injection moulding. Shrink after processing: The shrink of plastics can be divided into two types, the plastic moulding shrink and the shrink after processing. 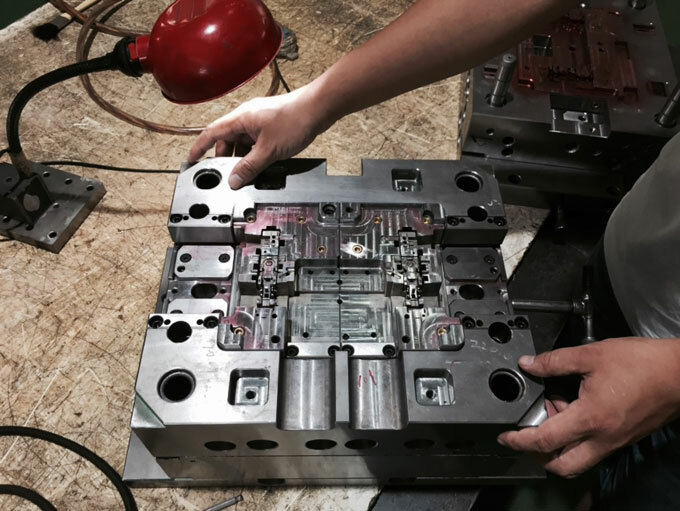 The shrink after processing is the shrink of the product after a period of time after demoulding. 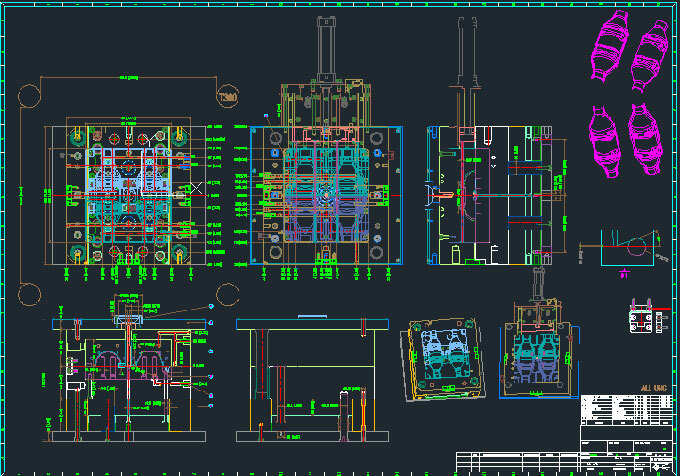 Comparing to plastic moulding shrink, the shrink rate after processing is generally smaller. The first cause of post-shrinkage is the relaxation of the internal stress of plastic injection moulded part. For polymers with the rigid molecular chain, the post-shrinkage of injection moulded product is relatively large. This is mainly because the rigid molecular chain moves slowly, and its molecular chain changes from one state to another, requiring a long-term rearrangement process. Therefore, the post-shrinkage time is relatively long, and the post-shrinkage rate is relatively large. On the other hand, rigid molecular chains are easy to generate internal stress, and slowly stress relaxation occurs after moulding. The second cause of post-shrinkage is the continued crystallization. For the crystalline polymer, when plastic injection moulding, it doesn’t reach complete crystallization, and the crystallization can continue at normal temperature, thereby causing a slight shrinkage of injection moulded product. Average shrinkage rate: Since the shrinkage rate of plastic injection moulding is greatly affected by the moulding conditions, the shrinkage rate is not a fixed value, but a range. In the specific processing process, if various processing conditions can increase the moulding shrinkage rate, we can take 4 % as the specific shrinkage rate. If the specific moulding conditions are favorable for the reduction of moulding shrinkage ratio, 2.5% can be selected as the specific shrinkage ratio. Of course, the latter method is more difficult.